Fascinating video from the BBC that shows how quiet an owl flies compared to other birds. An experiment conducted by bird expert Graham Martin and sound recordist Gary Moore compares a pigeon, a falcon, and an owl as they fly over super-sensitive microphones. The decibel wave forms generated by the wing beats shows that the owl hardly generates any sound while in flight. This is due to the owl's large wings and small body that makes it easier to generate lift and one gentle wing beat makes it glide effortlessly through the air. Combine silent flight, precision hearing and night vision and no prey in their path stands a chance. 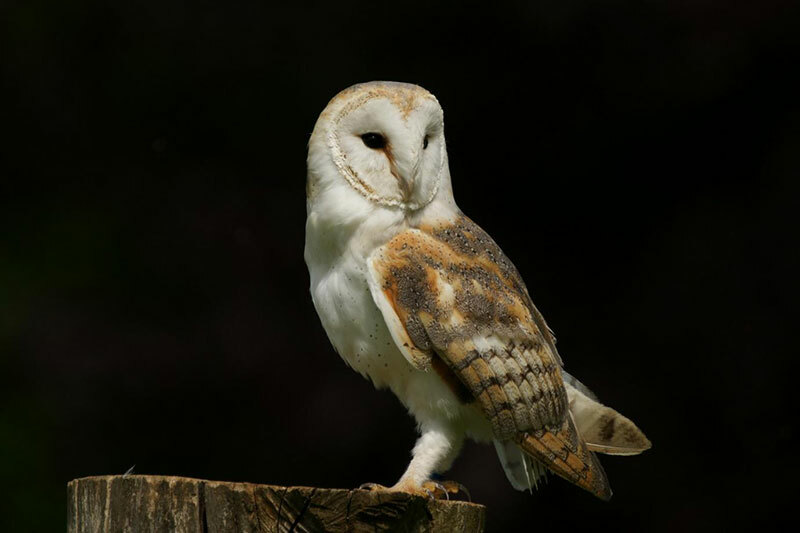 Fascinating video from the BBC that shows how quiet an owl flies compared to other birds.